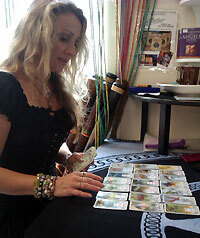 Hi guys, as I am getting very busy with my insightful Lenormand Oracle and Spiritual Life Guidance Readings at the moment I have to kindly ask that you must book to see me for a reading. Due to the demand it is rare that you can pop in for a reading on the off chance nowadays. 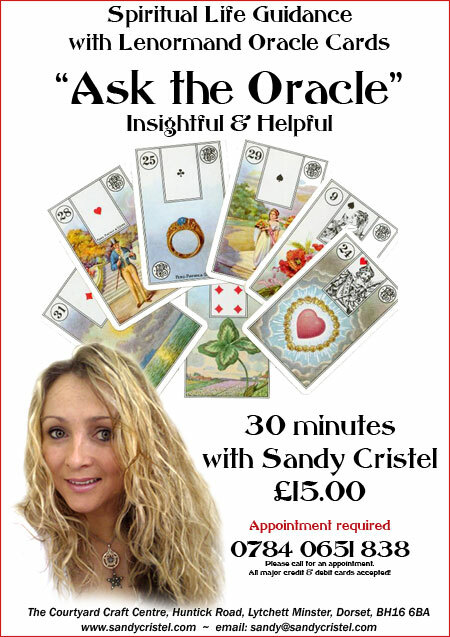 With booking a proper time and date with me gives you a definite appointment and also allows you to think of questions that you would like to ask (hence this is an Oracle, not Tarot). This entry was posted in Day to Day on July 10, 2012 by Sandy. 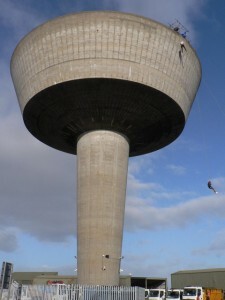 Unfortunately, the water tower at Tower Park is no longer an option for abseiling following a recent health and safety inspection by Wessex Water. However, the new venue also offers a powerfan parachute jump, which I have eagerly signed up for, as well as doing an abseil if it’s big enough. If not I may do the parachute jump twice – I want you to get your monies worth, seeing your local witch literally flying in the air.. and possibly having a bit of a scream lol. All money raised will go to www.poundpuppy.org. I have first hand knowledge of how hard this charity and their carers work as I fostered puppies a fews times last year until I got my little dog from them, and she is a diamond. It would be great to see you there for support and if anyone would like to sponsor me, please email me. Thank you so much. 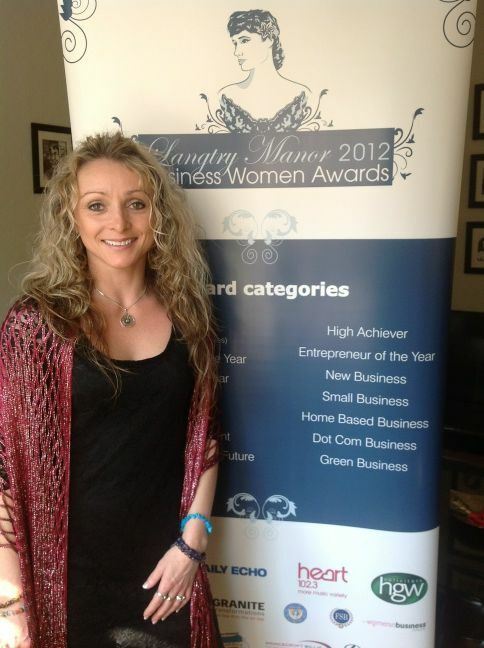 This entry was posted in Events, Experiences on April 23, 2012 by Sandy. It really is all up to you guys now – you have all got me this far – it would be a real shame to fall at the last fence. I really do appreciate your support. By Text: Send your text to 80360. Calls cost no more than 51p Per Call from a BT Landline. Calls from mobiles and some other networks may cost more. Texts cost 50p plus your normal operator text charge. Telephone and text voting lines close 22/04/2012 at 23:59:59PM. For full terms visit Terms. Service Provided by Newsquest Media Group. All normal Daily Echo rules apply, available on request. In the event of a tie-break and independent panel of judges will choose the overall winner. 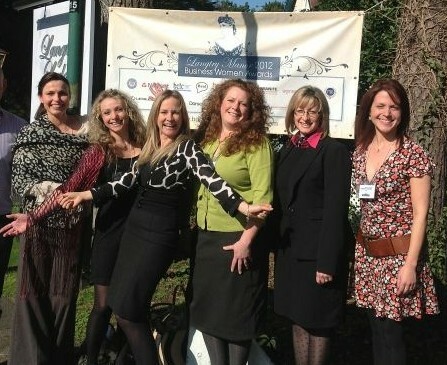 This entry was posted in Events, Experiences on April 15, 2012 by Sandy. Since yesterday I have already raised £52.00 and hoping that more people will sponsor me. The money is going towards Pound Puppies Charity, where I got my little rescue dog, Gemma, from. The charity works tirelessly rescuing, not just puppies but dogs that have been ill treated and neglected, including those used in puppy farms (like my little one was). I will be doing at least 1 abseil from Mannings Heath Water Tower, Calluna Road (near Tower Park), Poole, on Sunday 29th April from 11am. If you are at a loose end – why don’t you come down and hear me scream as I swing aimlessly pondering the meaning of life hehehe … would be lovely to have your support…. feeling scared is an understatement but the excitement of it far outweighs the fear. Thank you again for your support. 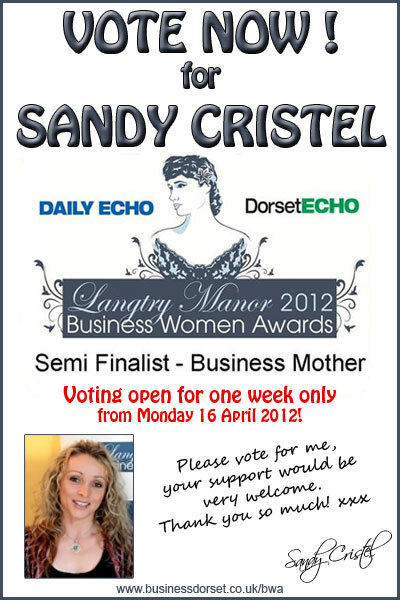 If anyone would like to sponsor me, please email me sandy@sandycristel.com. Photo credit: © Copyright Chris Downer and licensed for reuse under this Creative Commons Licence.